You can browse our job opportunities on our Job Openings page. Apply for one of our job opportunities by bringing in your completed application by downloading it here. Please bring two forms of unexpired identification with you when you bring in your completed application. 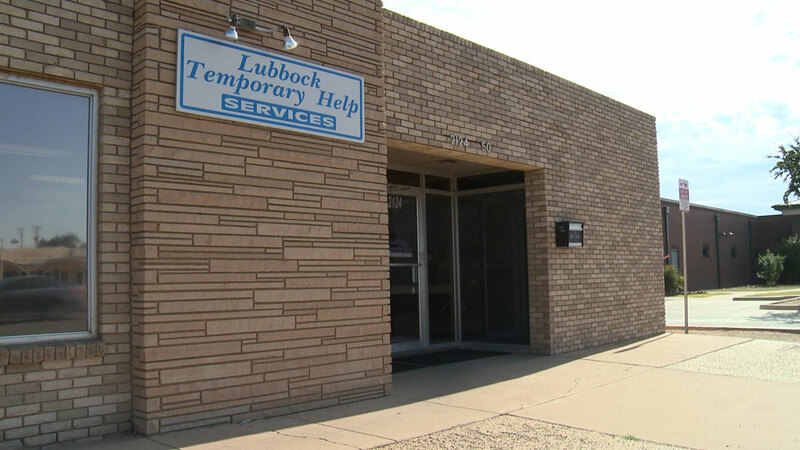 © 2019 Lubbock Temporary Help Services. All Rights Reserved.